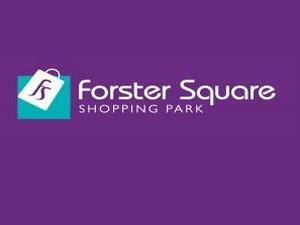 Forster Square offers great shopping, easily accessible by road and rail - Forster Square station is just around the corner. There is plenty of parking (time limit applies). Shops include Next, Mothercare, Boots, Outfit, Currys, Asda Living and lots more. The Park is open 7 days a week but stores may have different opening times. Visit the website for more information.